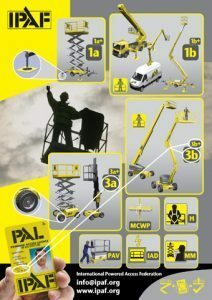 The IPAF Operator course is the most popular course offered by IPAF. 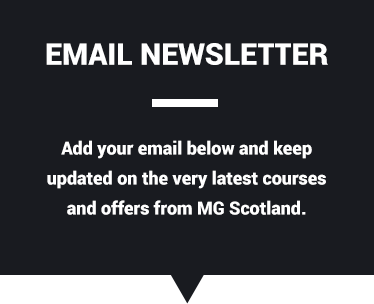 This 1 day course is designed to ensure that delegates can prepare and safely operate various types of MEWPs (mobile elevating work platforms). 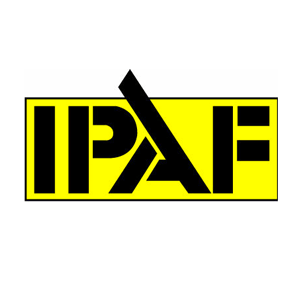 IPAF also have additional categories for Push Around Vertical (PAV) and Specialist machines such as Mast Climbing Work Platforms (MCWP) and Insulated Aerial Device (IAD). On successful completion, delegates will be awarded an IPAF Certificate and Photo ID (PAL) card valid for 5 years from date of training.